I've made a decision that by the end of every month I want to have posted my Little Loves for the month. I know, I know...I'm not great at seeing things through but this one I am really determined to stick to! I want to remember what I was loving each month and how each month went. 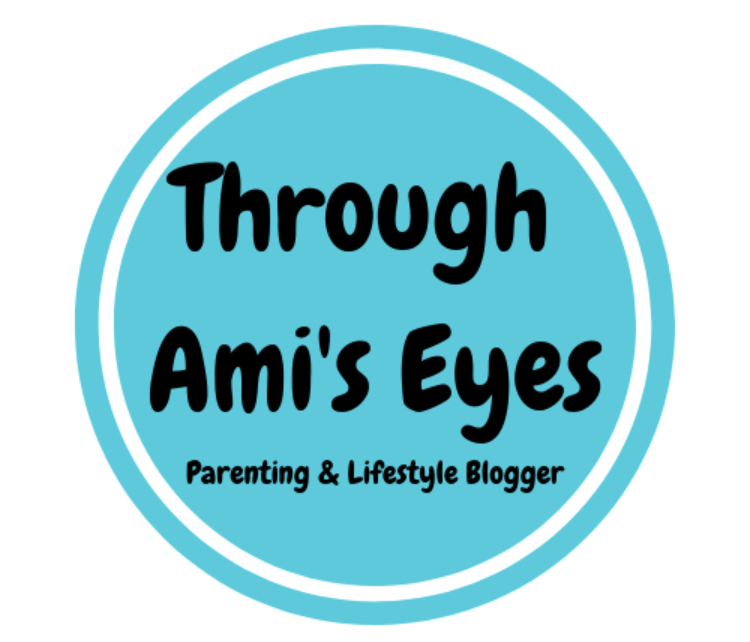 I was actually inspired by my lovely blogging friend Stacie at Parker and Me as she does it every month without fail and it must be lovely for her to be able to look back. 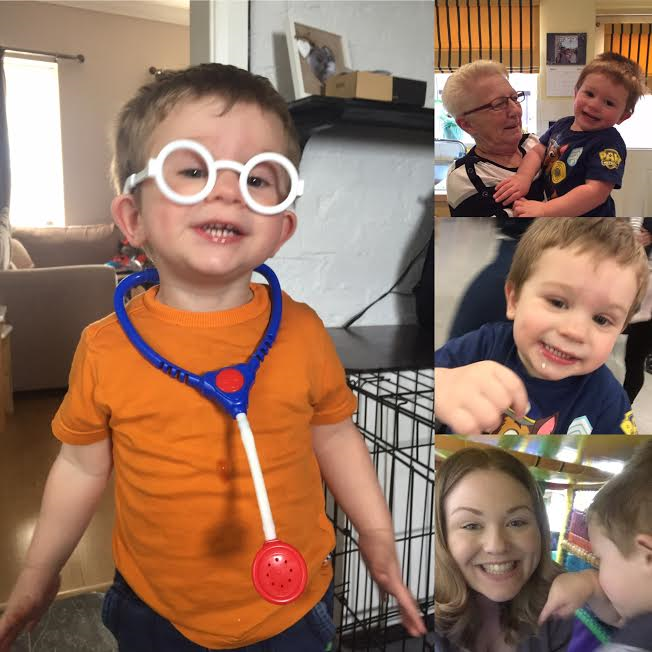 So here it is...my Little Loves for the beaut of a month that was March. 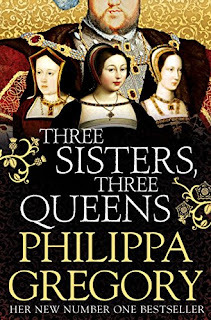 I normally am a chic lit girl and love anything that's a bit light hearted and soppy but a few years ago I decided to read 'The Other Boylen Sister' by Philippa Gregory and ever since then I have been hooked. 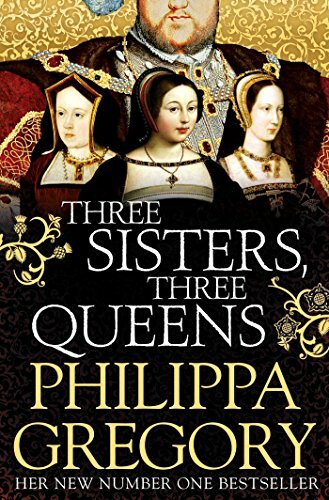 Her latest book 'Three Sisters, Three Queens' was actually released last August but I somehow missed it so I have downloaded it and have been loving reading it! LETS GET MORTAL!!!!! If you know what I mean when I say that then you will know all about Geordie Shore. I have never watched it before but I saw that the new series was coming up so decided to download the last series and I am hooked!!!! It is perfect easy watching trash TV. Bloody love it!! I've been going to the gym for a while now and was running whilst listening to Amazon music but after reading something in a glossy mag I decided to give podcasts a go. I then came across one that has been spoken about quite a bit in the media called 'Missing Richard Simmonds'' which is all about the gym fanatic and celeb from America called (you guessed it) Richard Simmonds. And, as the title tells you, the podcasts explore the fact that he is missing. Well, not missing as such but the fact that he has disappeared from the public eye, doesn't take phone calls, doesn't see his friends etc...its a really great listen and I'm currently half way through and would really recommend it. I am loving my denim dress from Primark. 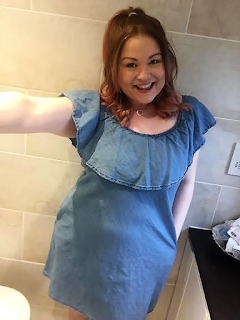 It was only about £12 but I love it as it can be dressed up with heels or dressed down with some ankle boots and a jacket. This was something I brought with my birthday money and I feel so comfortable and confident in it! 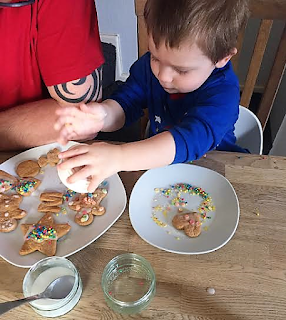 This month pickle has really been loving decorating biscuits and cakes so the other day we made gingerbread. Pickle and hubby spent about half an hour decorating their stars and hearts and little gingerbread men and it was so wonderful to watch. I have been loving my hair! 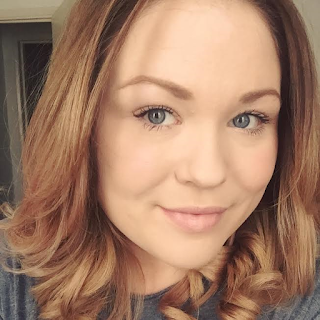 I had it cut and coloured just before my birthday at the amazing Ruby Hair Room in Rayleigh and I was so impressed. Before going to see the hair wizard that is Paige, my hair was dry, lifeless, breaking and an horrid mixture of colours. Paige worked her magic and I left with a beautiful cut and a seriously amazing rose gold balayage!! It wasn't just the colour and cut that impressed me, it is the condition of my hair now. It is honestly in such good condition and on an almost weekly basis I get someone compliment me on how nice my hair looks. If you are in the Rayleigh area then I would seriously recommend paying Hannah and her amazing team at the salon a visit. You can find their site here.